Hello there & Happy Tuesday! This week is all about Loooooooove! Valentine’s Day is this coming Thursday, and I wanted to give you all a little present. 🙂 Since I got so much positive feedback about last week’s long play video compilation – I thought I’d make another one for you this week! 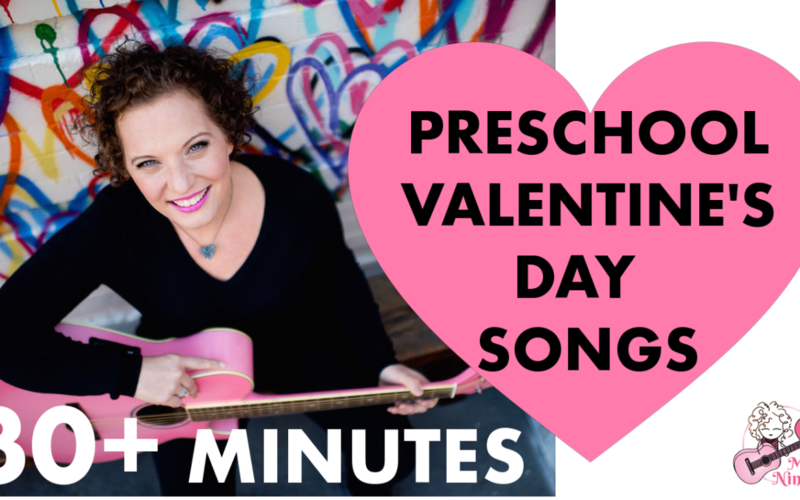 This week we’ve got 30+ Minutes of back-to-back nonstop Valentine’s Day Songs! Press play and start moving and singing along! 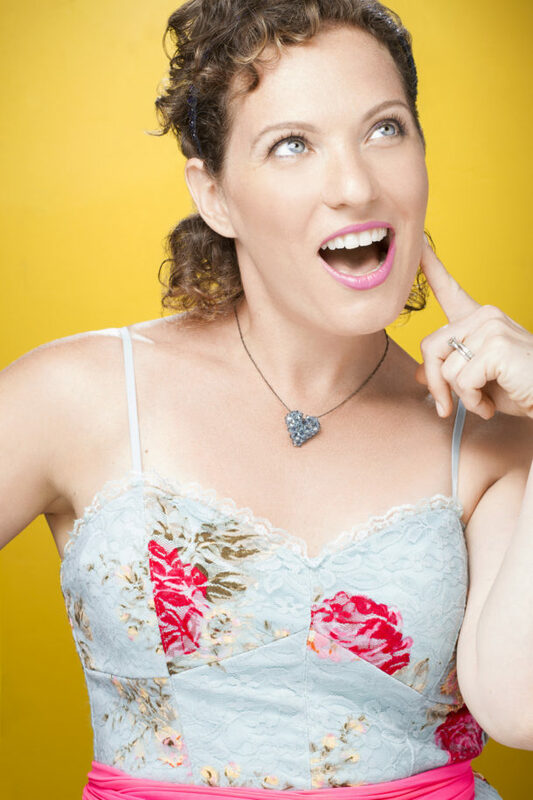 And you guys – did you hear??! 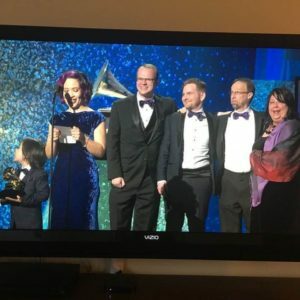 !1 My friend and fellow kids musician, LUCY KALANTARI, WON THE GRAMMY FOR BEST CHILDREN’S MUSIC ALBUM!!! Holy cow – I watched the live stream and screamed when they called her name. I am so happy and excited for her! Not only an extraordinarily talented, but a wonderful and genuine person. I ADORE her. You remember her, right? From her visit to my video show and her Jazz MacDonald and That’s A Wrap?! In case you never got to see those, I’m posting them below. Be sure and grab her GRAMMY award wining album All The Sounds when you get a moment! Enjoy all the videos!! I’m sending you lots of love and hoe you have wonderful Valentine’s Day!